A high-end home built by an oil-and-gas logistics company? Now, that’s disruptive technology at work. Disruption is a way of life now for Horizon North, a company that has had to be exceptionally nimble after the resource price crash of 2014 turned its old business model on its head. Created as a spinoff from Mullen Transport in 2006, Horizon North had grown into a healthy business by providing such services as accommodations and food services at more than 30 resource development locations in western and northern Canada. But it was a company, like so many, built on the prosperity that came with $100-a-barrel oil. 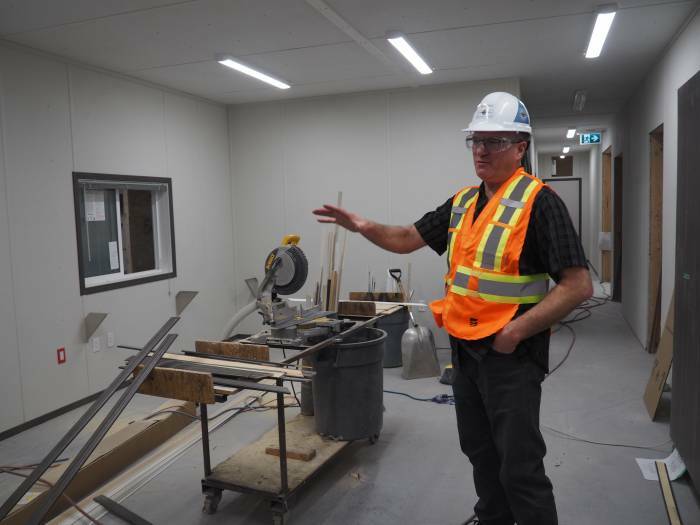 When prices crashed and job sites began to disappear, Horizon North’s very future was in doubt. Four years ago, the board hired Rod Graham, a proven turnaround leader, as CEO to set a new course. I said (to the board), “Give me five years, and we’ll build a very different company here,” says Graham. His goal: to sustain economic health regardless of the price of oil. 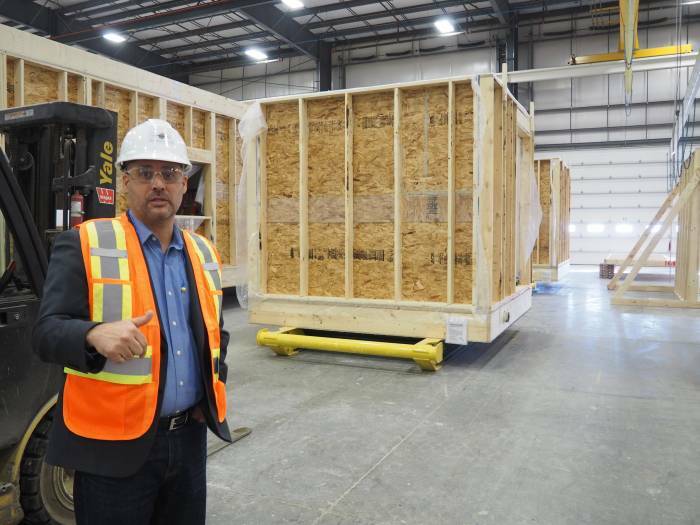 The answer was found in an asset Horizon North had already developed: the ability to manufacture modular buildings. For years, the company had produced its own very basic buildings for use in the work camps. It had the knowledge and the expertise – now, Graham and the team looked for ways to build on that skill. “Our quality was good, but not great,” says Graham. He set out to make it the best in the business. “Our buildings were very industrial and utilitarian,” added Jorge Castellanos, vice-president of manufacturing. Graham reached back to lessons he learned while studying the auto industry in Japan during course work for his MBA. Companies like Toyota were forced to adapt during times of duress, and emerged as shining examples of quality, particularly in its premium Lexus line of automobiles. The company was looking to be – not the cheapest manufacturer – but the one that produced the best quality for the money spent. It was a pattern Graham set out to emulate. Horizon North was ready to move from building ATCO-style structures into a broader range of modular units, including homes. 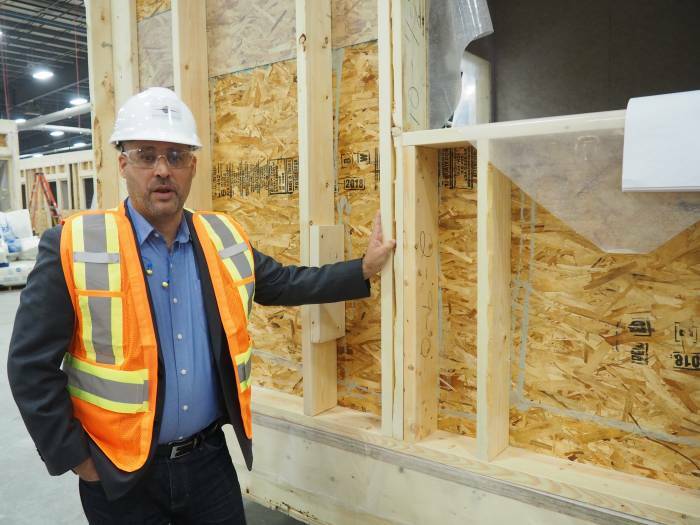 In 2016, its Modular Solutions division bought bought B.C.-based prefab home builder, Karoleena. 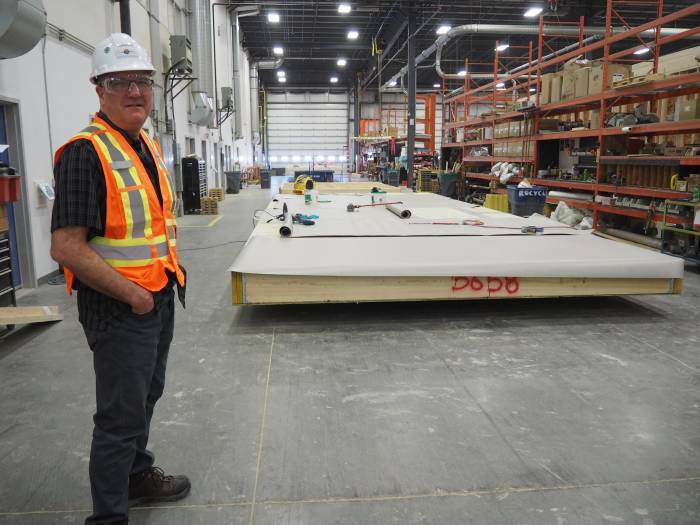 Then, in 2018, it established a presence in Calgary when is acquired a 100,000-square-foot manufacturing facility just east of the city from C&V Portable Accommodations Ltd.
That structure would provide a major boost to the company’s facilities in Kamloops (75,000 square feet) and Aldergrove, B.C. (50,000 square feet). The company adheres to the Japanese philosophy of “kaizen” – or continuous improvement – in which staff are rewarded for ideas that eliminate waste or streamline the process. 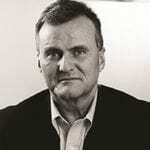 To build expertise, Graham recruited from companies which excel in certain fields. At WestJet, for example, he found talent in 3D visualization. As a result, Horizon North can create life-like 3D experiences of high-end homes that a client can virtually walk through before construction begins – getting a feel for appliance and cabinet placements, for example, as well as the general character of the home. Horizon North now has the ability to manufacture multi-family condominiums and apartments, hotels (two, so far), student and senior housing, permanent and temporary affordable housing, commercial infrastructure, and residential homes. Graham said there are numerous advantages to manufacturing structures, rather than constructing “stick-built” buildings on site. Working in a controlled environment shields workers from the vagaries of weather, provides greater cost certainty, improved quality, quicker and more dependable timelines and enhanced safety. The company has also reduced construction waste from the industry norm of 10-15 per cent down to about three per cent, he said. In addition to delivering extra value in mid- and high-end homes, the focus on cost structure makes modular ideal for student, seniors and other forms of affordable housing, he said. Graham is excited about growing an industry that is virtually new to the country. 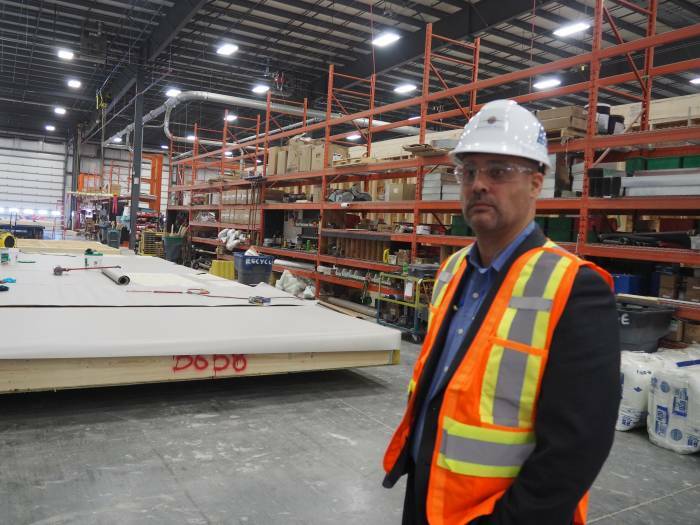 Although Europe is well-advanced and the U.S. has been in the game for about 10 years, “There is no modular construction business in Canada,” he said. He is also proud of the company’s diverse employment. Of its 2,000 employees, 15 per cent are Indigenous. “We walk the talk,” he said. Equally important is safety. Incident-free days are tracked across the company. Graham is not modest about his long-term goals for the company, which he thinks can be a world leader. 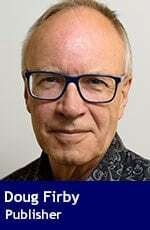 Doug Firby is president of Troy Media Digital Solutions and publisher of Calgary’s Business, Edmonton’s Business and Troy Media.